Geoffrey E. Bishop, hails from the bush in North West NSW, Australia. After his childhood spent on his family’s sheep station he went to an agricultural boarding school for five years, and then to University in both Sydney and Melbourne where he studied Horticulture and Landscape Architecture. For the next 10 years he traveled the world, visiting over 80 countries, where he spent most of his time trekking in rural areas, learning cultures and understanding his place in the world. In 1996 Geoffrey started Nature’s Classroom Institute of Wisconsin, Inc. NCI is a residential environmental education program serving schools throughout the Midwest. The Nature’s Classroom Institute program helps students understand the natural environment, participate in ecosystem exploration and study, and work together with their peers and teachers as a community. The program includes activities such as confidence-building, group challenges, historical simulations, scientific explorations, and many more hands-on academic lessons. 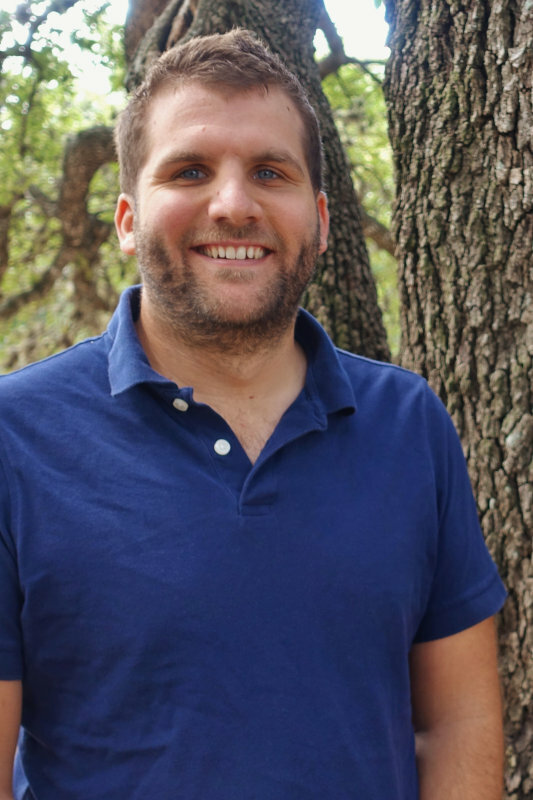 After developing a strong academic and environmental outdoor based curriculum, he formed Nature’s Classroom Montessori School that blends the core philosophy of Montessori with his environmental principles. The past Board Chair of the Wisconsin Association of Environmental Education (WAEE), he has been honored by WAEE as Wisconsin Non-Formal Educator of the Year. Nature’s Classroom is on 400 acres in the small rural community of Mukwonago, Wisconsin. 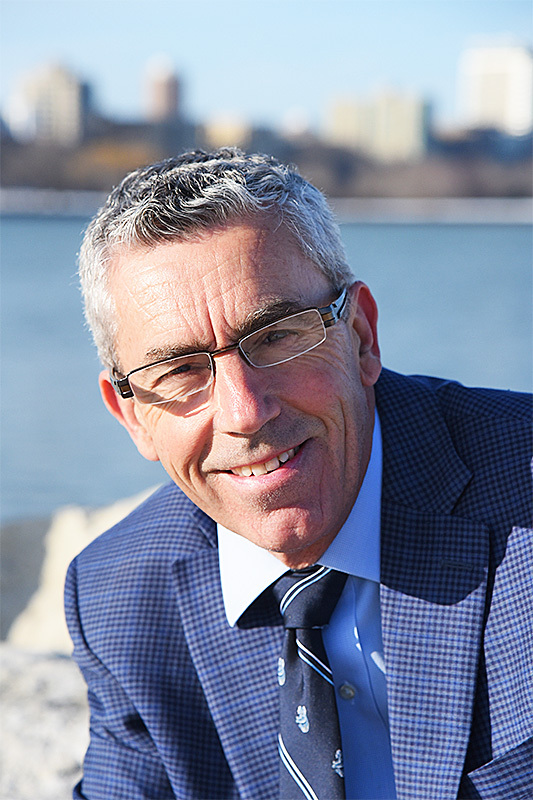 Geoffrey’s passionate and sustained focus over the past 15 years has been on organics and sustainability in schools while promoting getting children back outdoors and helping adults understand the importance of instinctive play in the natural world. Mirko Sever is the Director of Outreach – California for Nature’s Classroom Institute. 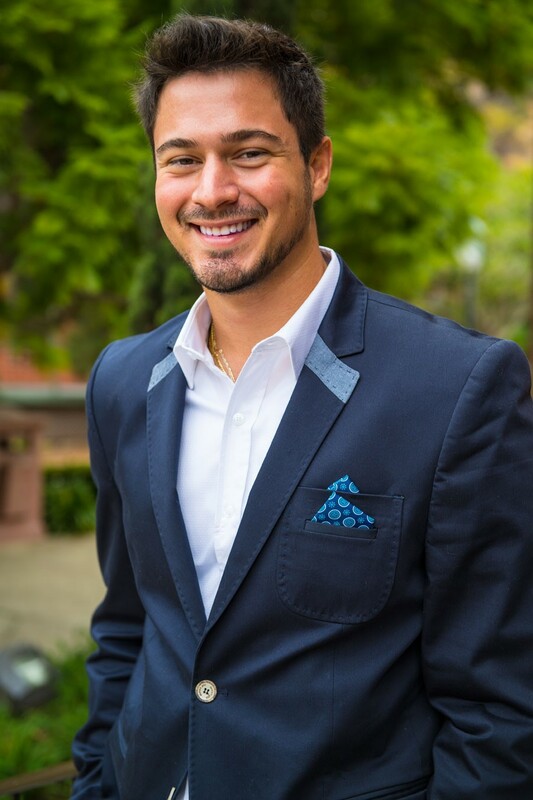 Mirko will be leading the sales, marketing, and development of the EE program in California. Mirko grew up in a Serbian family and received a Master’s degree in Accounting and Finance from University of Wisconsin – Milwaukee. In his free time Mirko works with a number of nonprofits and volunteers with a local hospice organization visiting patients. Mirko is excited to take on the adventure and expand NCI’s teachings and values to students in California. Britta’s passion for the outdoors and exploring began as a child, discovering nature in the creeks and forests of her Texan hometown. 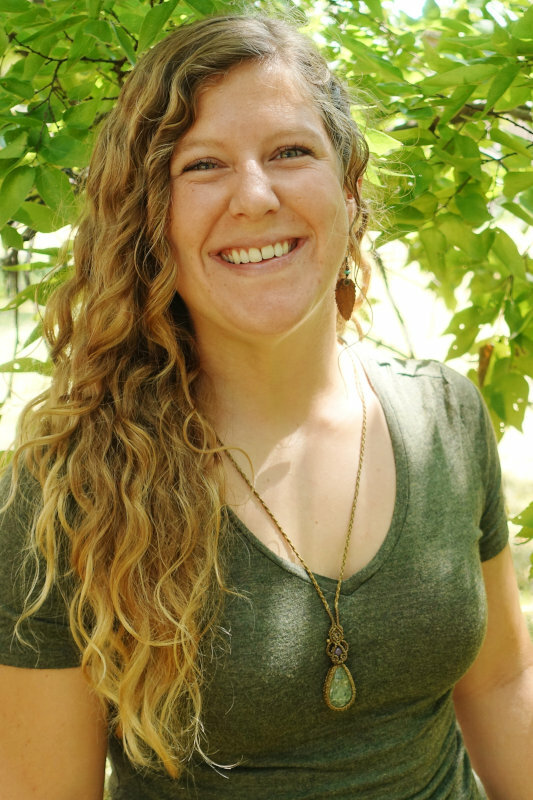 She earned a degree in Environmental Sustainability and quickly found herself in the Environmental Education field. 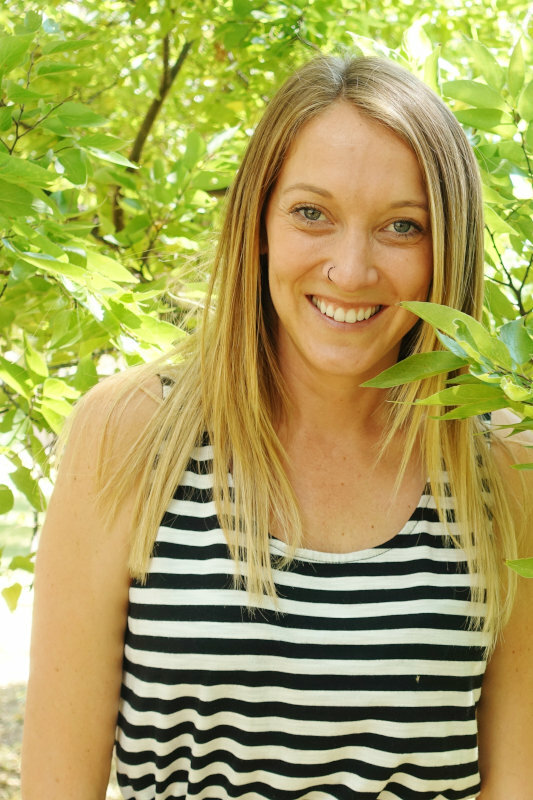 Britta has worked with children in Australia, Europe and all-over North America. She joined Nature’s Classroom Institute as Education Director of Texas in 2015, became Education Director of California in 2017 and Education Director of Florida in 2018. Britta believes that getting children back outdoors can ignite their passion for learning and loves to have this opportunity year after year. 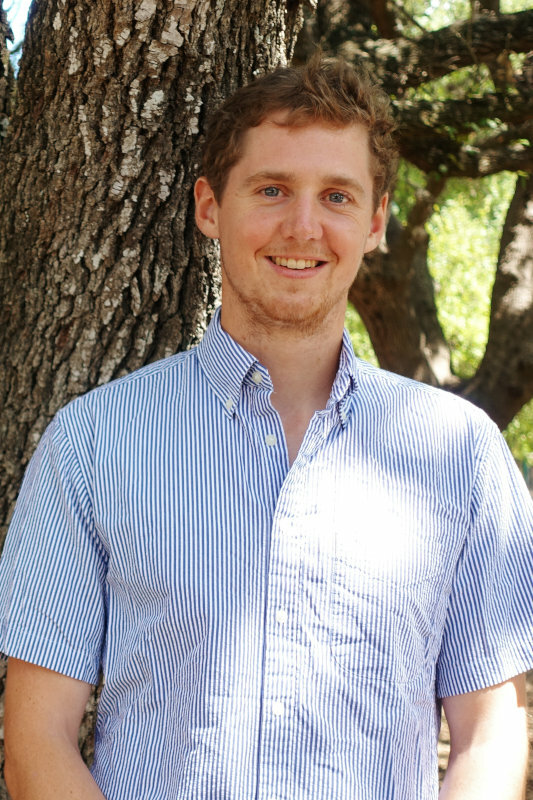 Austin has been an Environmental Educator for two years at Nature’s Classroom Institute, beginning his third year in the fall 2019. His love of the Outdoors and the natural environment has kept Austin coming back year after year. 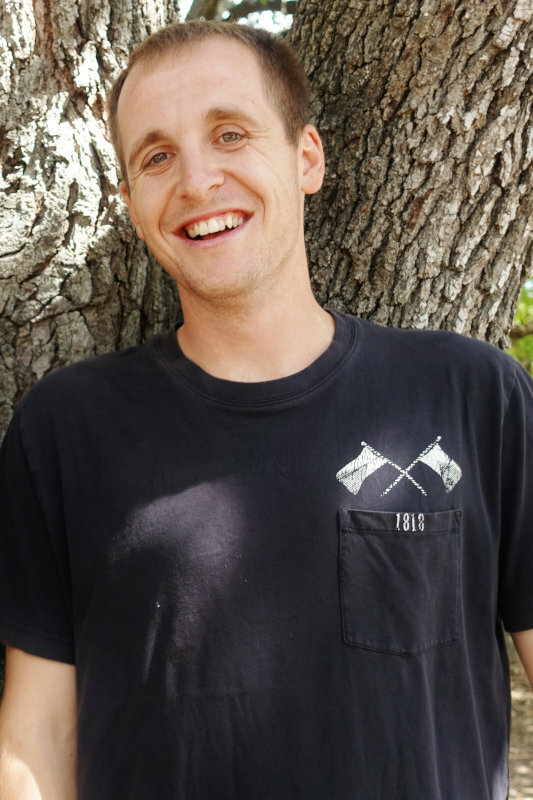 Austin enjoys writing his own curriculum and teaching about world history within the outdoor setting, a good example of this is his unique Gold Rush class, designed specifically for the California program. He has grown and developed alongside Nature’s Classroom Institute and has gained a wealth of experience that is on display for every visiting school to see. Jordan is currently in his second year with NCI and comes to us from Kentucky. He attended Lindsey Wilson College where he played soccer for four years and earned his bachelor’s degree in business administration. He is currently taking online classes to obtain his masters and expects to have his MBA by next year. He is a high energy educator with a camp counselor background and knowledgeable about the trees and vegetation in the area. He can keep students engaged through silly games and songs while teaching them about the world around them. Brittany, also known as Peaches, cultivated her adventurous spirit and love for the environment as a child on her family’s farm in South Carolina. Her passion for the outdoors led her to Clemson University, where she earned a degree in Wildlife and Fisheries Biology in 2015. In 2017, she worked as a naturalist teaching people of all ages about the ever-changing natural world we live in. This past summer, she led conservation study abroad trips for high school students to Portugal and Botswana. Peaches’ love for various ecosystems has brought her to serve all over the world, from Florida’s coastal ecosystems to African deltas. Her free time is spent exploring the outdoors, photographing wildlife, tending to her garden, or with her nose in a good book. 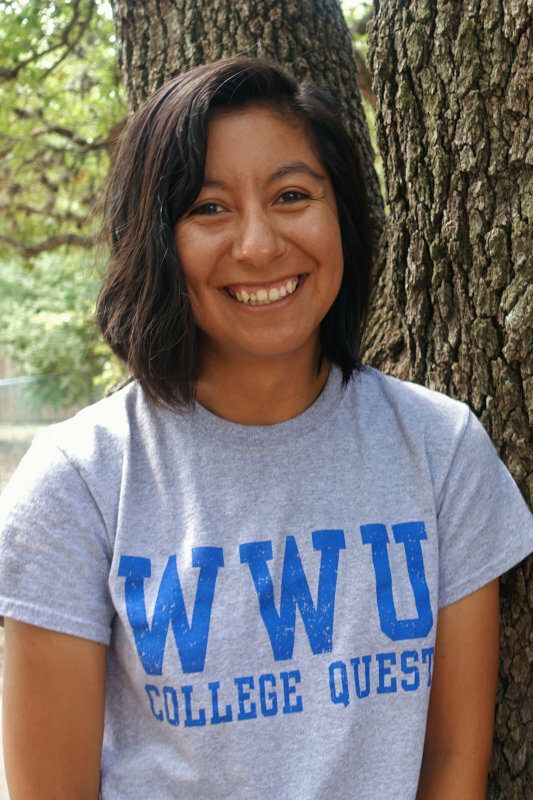 Before joining the NCI team as an environmental educator, Cristina researched the marine environment and graduated from Western Washington University with a Master’s in marine and estuarine science. Throughout her academic career she combined her research interests with youth education and outreach opportunities. Why? Because to her, science education outside of the lab is just as important as inside the lab. She is an adventurer at heart and is always ready to go outdoors. Neil was born and raised in Clarendon Hills, Illinois and is a graduate of the University of Wisconsin-Stevens Point with a degree in communications. As a Pointer, he was a member of the cross country and track & field teams, serving as a captain of each for two years and earning All-American status. Upon graduation, he worked as an Environmental Educator at Brandywine Creek State Park in Wilmington, DE for one year. More recently, he worked on a trail crew with the US Forest Service in the Church National Forest in South-Central Alaska. He is now thrilled to teach and learn from the children of Texas and California.